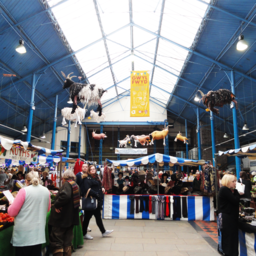 The Monmouthshire County Council have committed one million pounds to renovate some of Abergavenny’s most popular locations. 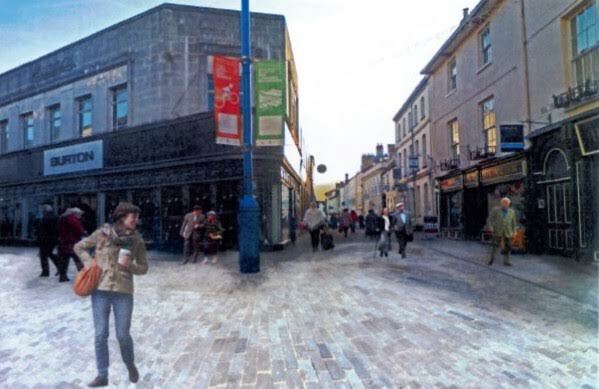 The project is set to enhance the pavement on Nevill Street and High Street with new pennant stonework (as shown in the image below), whilst St John’s Square is to become an open space for pedestrians and outdoor events. An image of how the pavement may look after construction is complete. Construction is due to commence this February and is expected to be finished before the National Eisteddfod comes to the town (29th July – 6th August). The most dramatic change will be at St. John’s Square, where the road will be narrowed to allow for more space for seating and hosting events. The areas has been designed as a pedestrian friendly zone to ensure those who are disabled or visually impaired are still able to take advantage of the new layout. St. John’s Square as it looks currently. 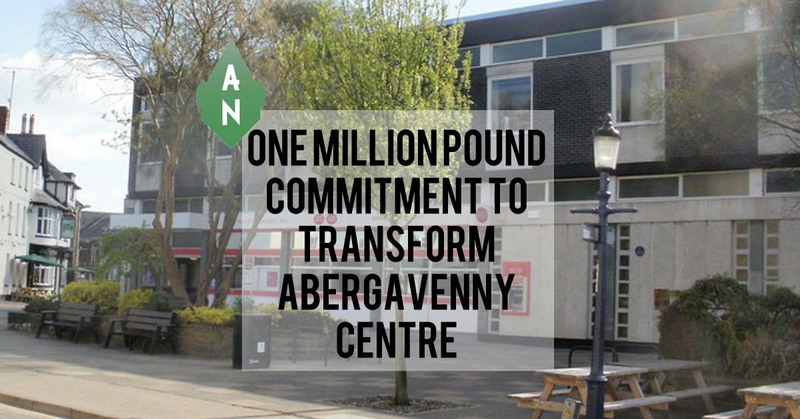 This news comes as somewhat of a surprise given the £4.2m cuts that Monmouthshire County Council was set to face as a result of the Welsh Government Budget, but perhaps the additional £109,000 secured for the Council in February has helped ensure the future of this facelift. Further information is available on the council’s website and an ongoing public display and information bureau at the Alun Griffiths office in Nevill Street will be open to the public on Tuesday and Thursday mornings from mid-February. 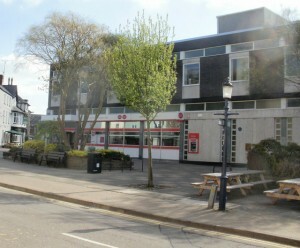 The works are funded from several million earmarked for a new library for the town, after the council decided it didn’t want to build a new library.